My first impressions of the Edge – blossoming, fresh, green, connected, magical – proved accurate as the four days of our Quest for Balance Yoga and Sea-kayaking program unfolded. As an outdoor educator and guide, I have been to many centres, camps and retreats in my career and yet I was, and am still, ‘wowed’ by what I experienced at the Edge. 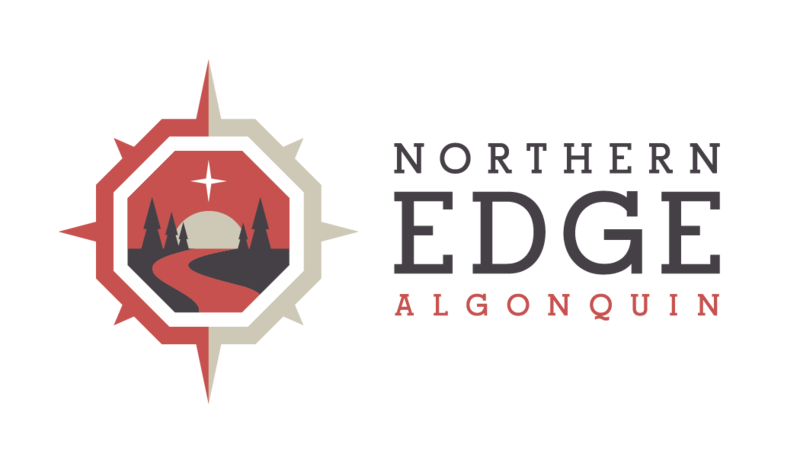 To paraphrase the participants, the Edge is authentic: there are no holes; their intention is carried through in everything from the lovingly prepared food to the solar power and composting toilets to the program, the Gratitude Garden and more. This was my first time facilitating at the Edge. All the staff there and my playmate and co-facilitator, Wendy, made me immediately feel at home. There are plenty of images that flash to mind as I think of my four days at the Edge: our group listening rapturously to Greg as he presented what we would be eating at each meal; waking the group with the sound of drums and rattles in the morning; reading the magical and inspiring story of how the Edge came to exist; watching Marg with Angie perform a spontaneous and flawless “Assisted Sea-Kayak Rescue” that they had learned the previous day; sharing stimulating conversations in the dining hall and on the water; doing yoga together on the dock as ducks swam by. Our participants came from as far away as Sault Ste. Marie and England. They gelled quickly as a fun, creative, supportive group. Together, we co-created a magical experience. I’m just back from my first time to the Edge and already imagining returning.